As I look out the window to a a cold snow covered landscape, I recall the warm South Carolina beach were we spent late February/ early March last year. My mind went out to the warm walks on the beautiful Hilton Head beach in front of the Surf Watch resort where we were staying. We hope to be able to return there this year. 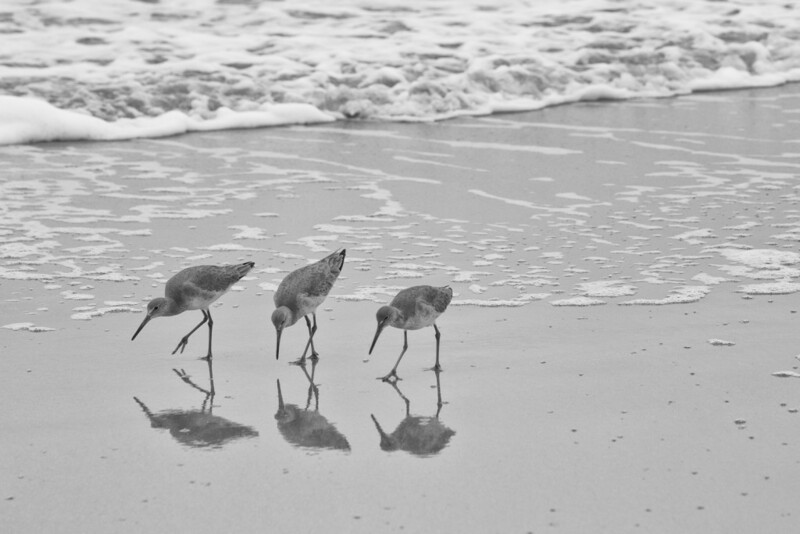 This entry was posted in B&W Photography, The Intimate Landscape, Wildlife and tagged beach, Birds, Hilton Head on February 23, 2015 by kgrafphoto. Thanks Mom for teaching us to always look for beauty in the simple things in life. What can be more simple than a sea gull flying along the sea shore. What can be more beautiful than a sea gull flying along the sea shore. You will always be remembered! 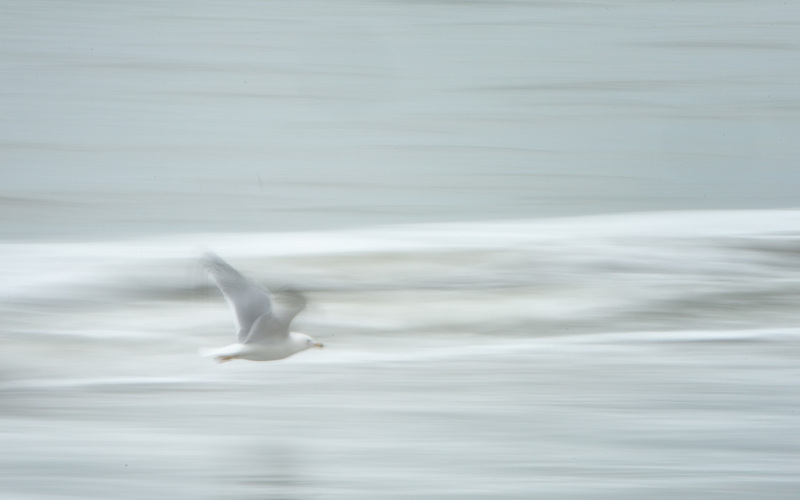 This entry was posted in Abstracts, Wildlife and tagged Birds, Hilton Head, waves on June 4, 2014 by kgrafphoto. I was walking along a Hilton Head Island beach one evening when I looked up and saw this white feather floating above me against the stars of the Milky Way. I quickly threw up my camera and snapped away. It was an amazing sight! 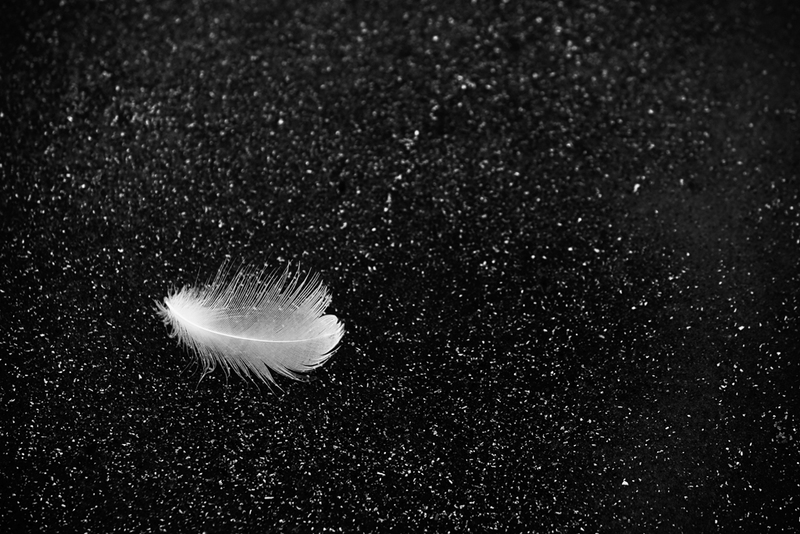 Now getting back to reality, I saw this white feather laying on the sand. Not too much contrast, but I thought it still might make a good image. A little work in NIK Silver Efex Pro did the trick. This entry was posted in Abstracts, B&W Photography, Details and tagged Abstract, Hilton Head on April 22, 2014 by kgrafphoto. 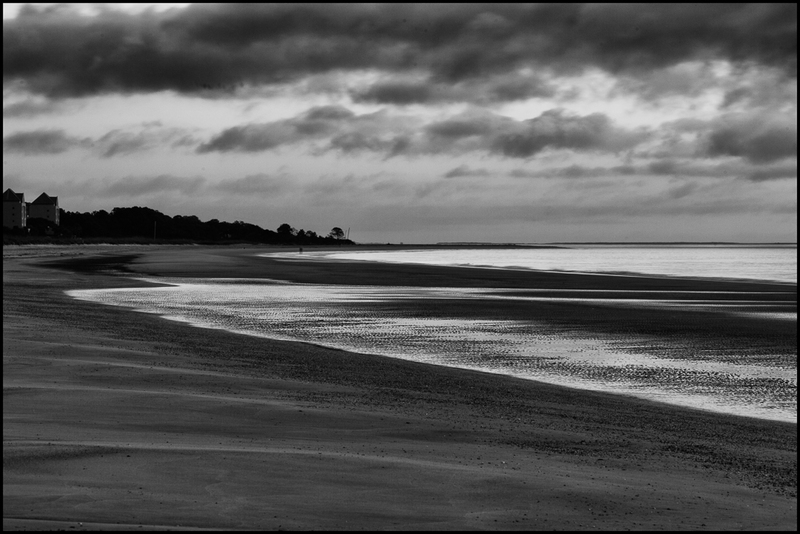 I worked with B&W to try to depict what I saw and was feeling in the pre-dawn light on the beach. I attempted to bring out the subtle shapes in the sand and the ripples in the retracting tide. This entry was posted in B&W Photography, The Grand Landscape and tagged curves, Hilton Head, Landscape on April 15, 2014 by kgrafphoto. 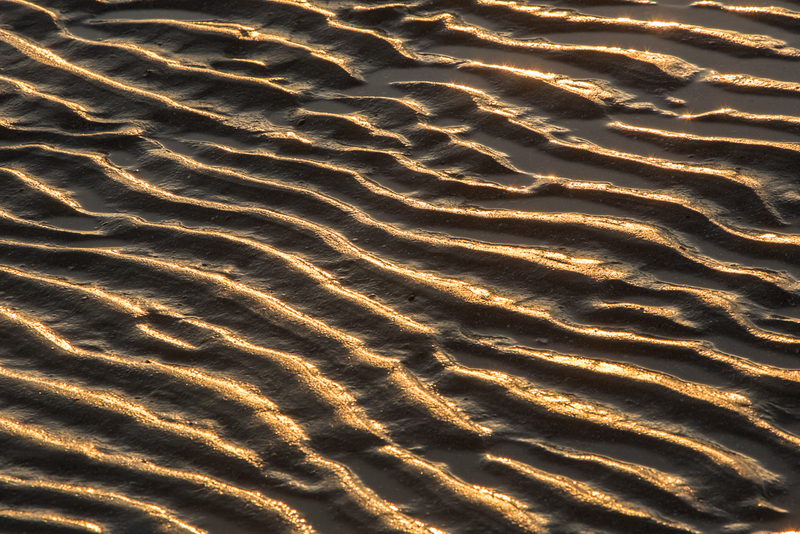 Looking down the beach, I saw this interesting shadow pattern on these sand ripples as the sun broke the horizon. This highlight-shadow pattern just lasted a few moments. There is always something of interest if I am open to what the moment brings. I just need to be patient and wait for that moment. It was a nice morning. I worked on this image to convert it to B&W. I was a nice pattern of white and black contrasts. But, the warm sun made the image for me. This entry was posted in Abstracts, The Intimate Landscape and tagged Hilton Head, lines, repitition, sunrise on March 6, 2014 by kgrafphoto. The sunrise was not spectacular, but there was a nice warm glow that brightened the sky and ocean. As I was absorbing the warmth of the early morning sun in South Carolina, I was thinking of the cold and snow that we were currently experiencing in Philadelphia. I was glad to be at Hilton Head Island. There were just a few of dawn walkers and bikers. 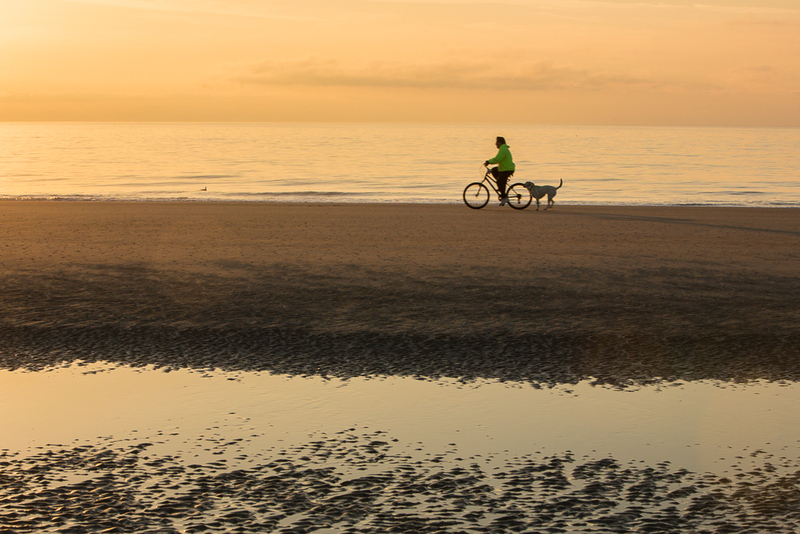 I waited several moments as this biker and her dog first rode up the beach (I missed her the first time) then turned around and came back down. It added a little interest to what would have been a very nondescript photo. This entry was posted in People, The Intimate Landscape and tagged Hilton Head, sunrise on March 5, 2014 by kgrafphoto. Strolling along a hard sand beach is sure a lot easier that trudging through calf-deep snow. 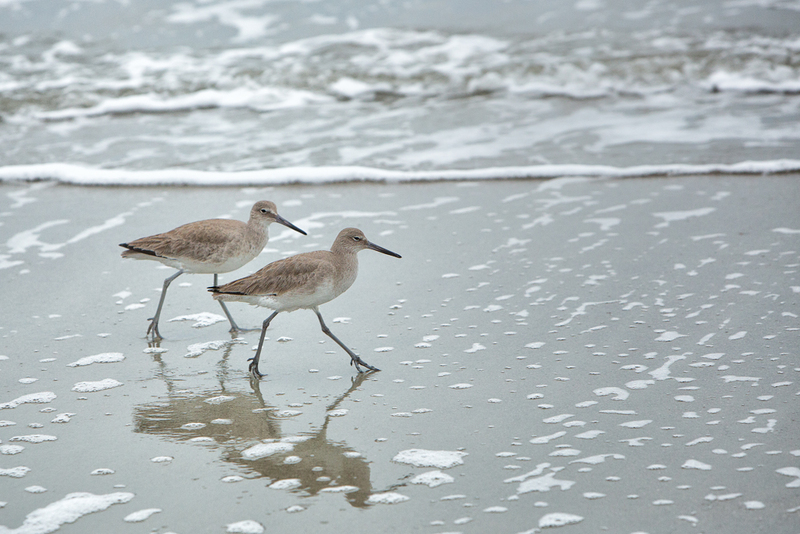 I enjoyed sharing my walk with these little sandpipers. At first when I tried to get close, they rapidly ran along ahead of me. I learned quick to move back, walk around in front of them and let them come to me. I guess this is a corollary to “Let the image come to you”. This entry was posted in Wildlife and tagged Birds, Hilton Head, Wildlife on February 26, 2014 by kgrafphoto. Enough of posting snow images. Spring is only four weeks away. It is time to have a little photographic fun! When the images are not coming to me, I love to experiment with various special camera effects. In this case, I did a 9 image vertical pan of a Palmetto tree trunk. 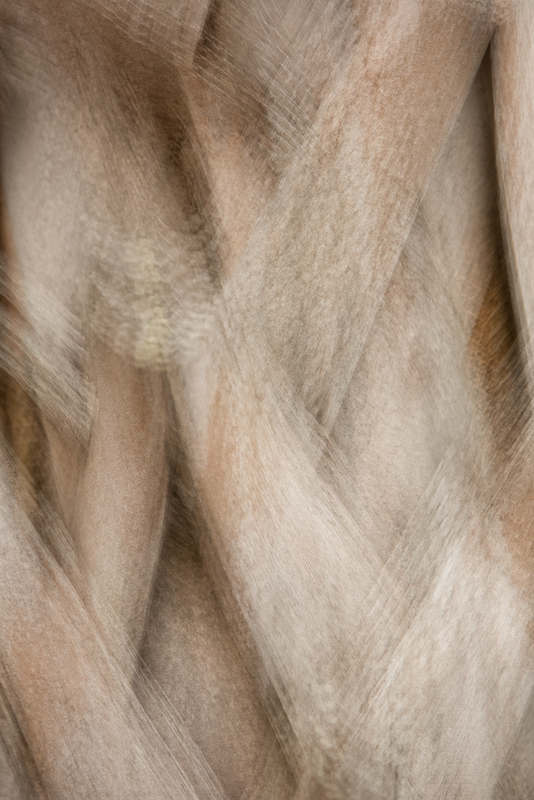 The vertical movement was very slight giving this relative smooth multiple exposure texture. A small amount of tonal contrast was added with NIK Color EFEX Pro. This entry was posted in Abstracts, The Intimate Landscape and tagged Abstract, Hilton Head on February 25, 2014 by kgrafphoto.